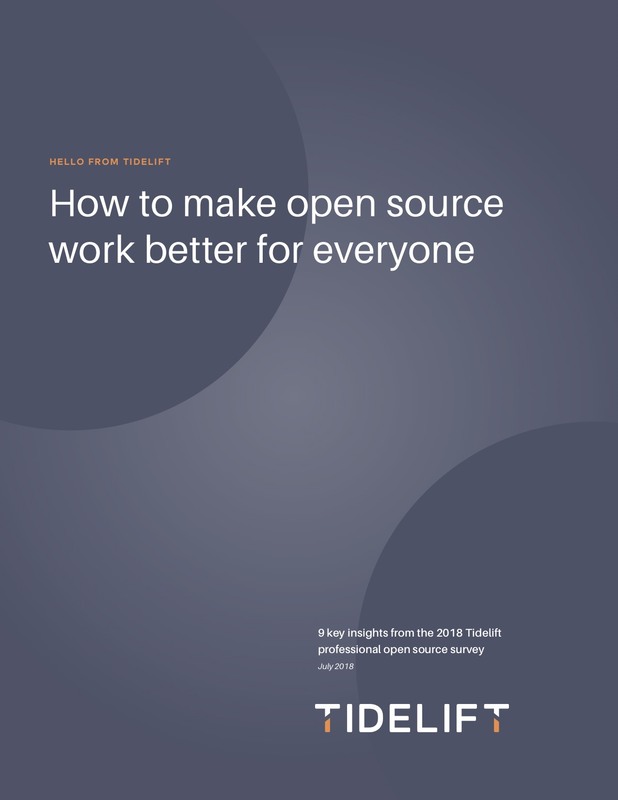 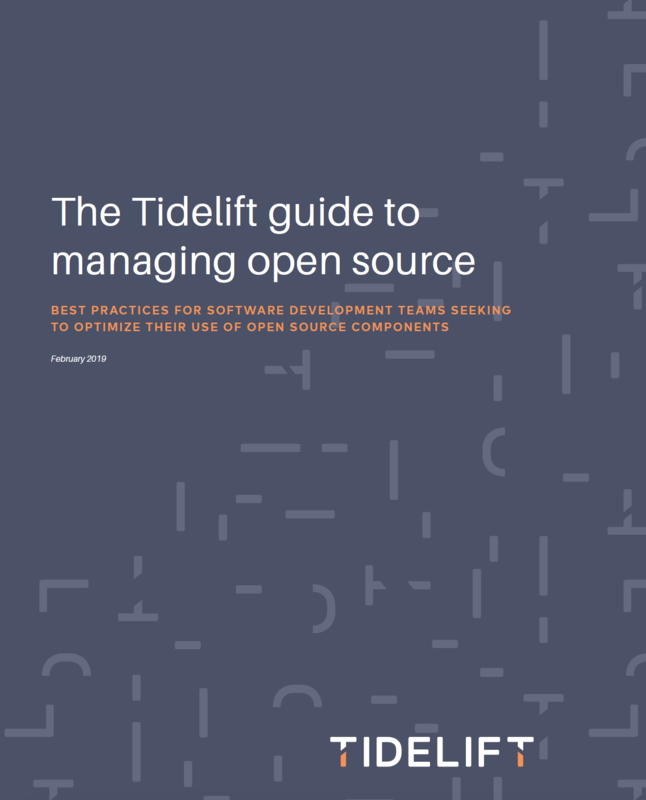 We share 9 key insights from the 2018 Tidelift professional open source survey. 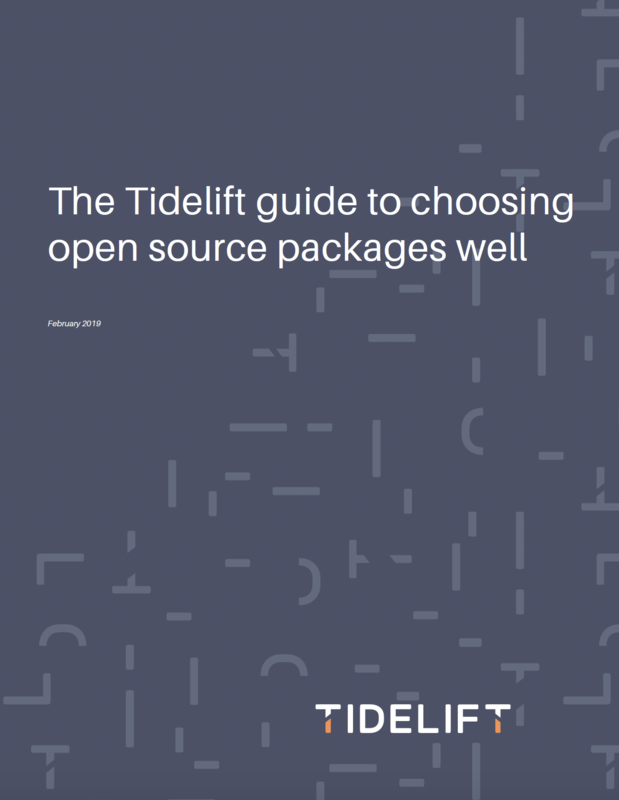 Learn how to quickly and safely choose the best packages for your application development projects. 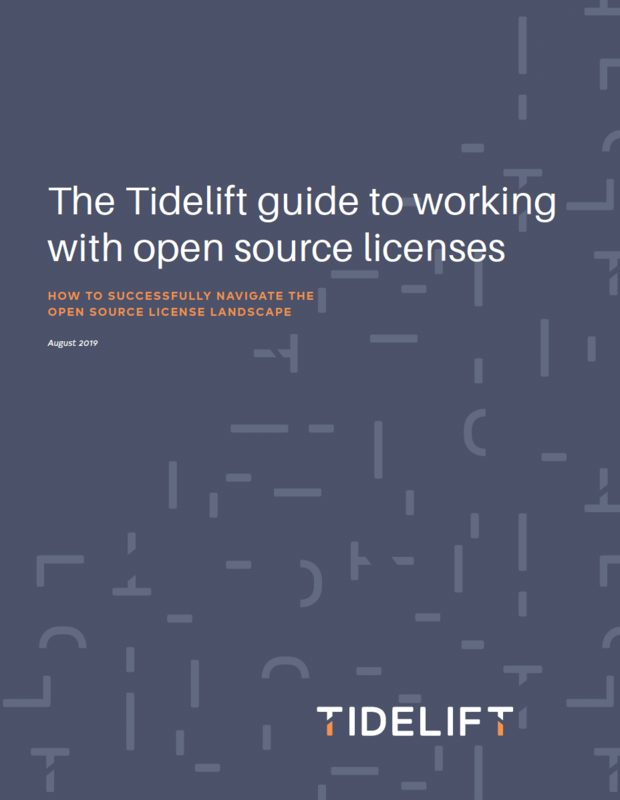 We explain important licensing considerations for any team using open source components.